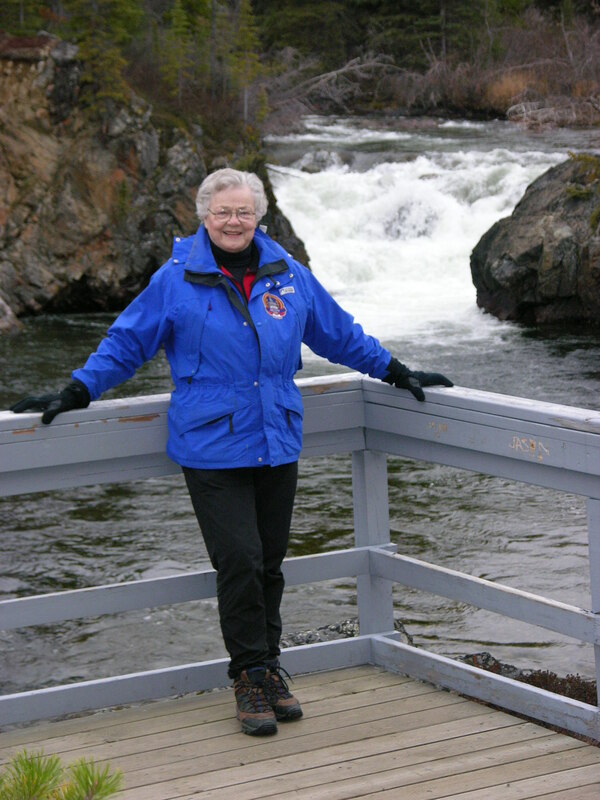 Learn about Yukon’s fall birds with with Ione Christensen. Learn about Yukon’s summer birds with with Ione Christensen. Whitehorse – Birds of late-Summer: An illustrated presentation by Ione Christensen. MacBride Museum at 1:30pm. Whitehorse – Birds of Summer: An illustrated presentation with Ione Christensen. MacBride Museum (Whitehorse) at 1:30pm.